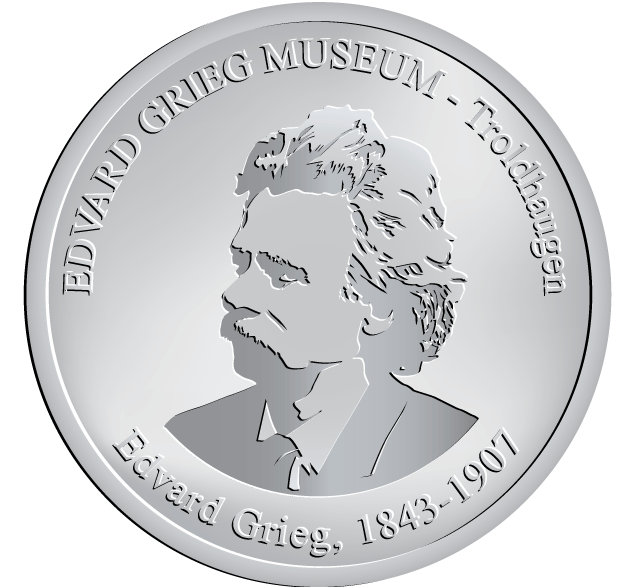 The museum is the home of the composer Edvard Grieg where his Steinway grand piano from 1892 is exhibited. Edvard and Nina Grieg lived in this lovely house, built in the Swiss chalet style, from 1885 until Edvard Grieg’s death in 1907. Today Troldhaugen is a living museum that encompasses the house, the composer’s writing cabin, his grave, and the concert hall Troldsalen. The new museum building from 1995 presents the slide show ‘I all fortrolighet’ (‘In All Confidence’) and an exhibition in text, music and pictures on Edvard Grieg’s life and compositions. The secluded cabin where he worked and his rock tomb are also to be found here. In addition to Grieg’s villa, there is also a concert hall for chamber music and a small gallery. 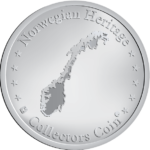 The gallery presents different exhibitions relating to the life and work of Norway’s most famous composer.